First of all - please read this proposal carefully. 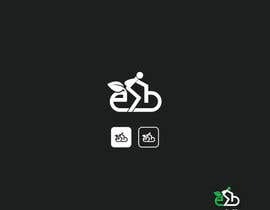 I'd like to see if you can help to find a great logo - I wasn't satisfied with the previous contest so I hope that I will get better logos this time. The fee is low, but it isn't the final fee. 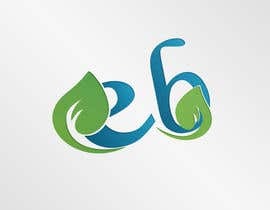 If yours is selected, then you will be chosen as the SOLE designer for this start-up - meaning guaranteed future income. I have attached some designs which were made - and I'd like to see something new, exciting and good for my company. 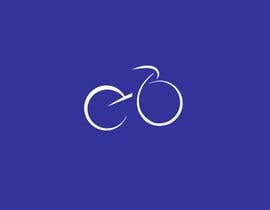 It's a bike-sharing app for students - focussing on environmental credentials / affordability / millennial feel / social media driven users. 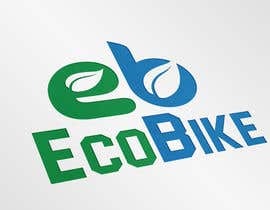 The company is called 'EcoBike' - but try not to use the words in the logo - it isn't necessary. Use a brandmark / emblem mark for this. So please, think about the project and submit your best work. You'll be rewarded with our thanks, the prize of this and guaranteed work afterwards helping our company grow, by designing fantastic stuff (we need landing page - web design - other design work to be done this month). So think of this like an interview, show me what you've got! I look forward to your submissions. Hello everyone - thanks for your submissions. 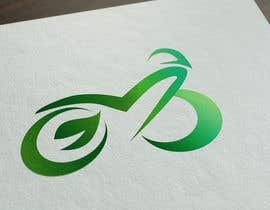 So far, you've all focused on a bicycle being the key part of the logo. None of them are particularly striking or better than the previous one's I have received. I suggest that you possibly think outside of the box - think of something completely new. Uber doesn't show a car in it's logo. Airbnb doesn't show a home or a hotel. 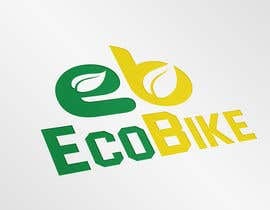 The bike can be useful to have, but it isn't the main thing. Thanks.